There are thousands of supplements available for you to buy today. 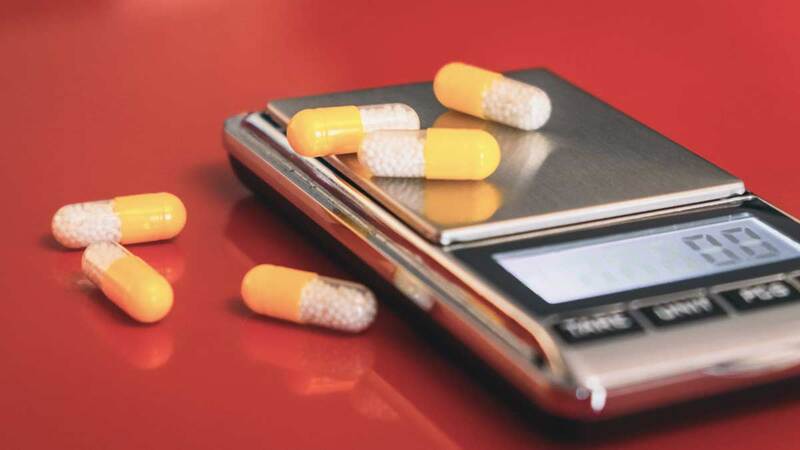 They can be for weight loss, boosting athletic performance, and increasing muscle size. They could be for maintaining general health and wellbeing, improving mood, or to help you relax. Supplement companies make bold promises, guarantee you success, tell you how well it’s worked for everybody else, and seduce you with their sales talk. But the balance between science and marketing is often heavily skewed. We like to cut through all the bull. We take an honest look at what’s inside these ‘miracle’ products to get to the truth. What is the point in spending money on a product that won’t do what it says? By looking at the ingredients we can determine whether it will offer the result that you want. In the past, we have been unable to find any information on manufacturers, a clear indicator that they aren’t the real thing. For your health and financial safety, we will check to see if they are who they say they are if you ever need to contact them. 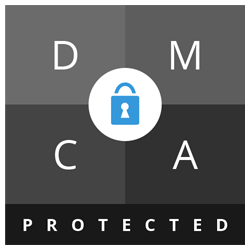 Any product must come with a guarantee to ensure that you feel protected from a scam and allow you to have confidence in the product. We make sure that we list all the ingredients and try to show how much of something is in the product. This is to make sure you are aware of what you are actually taking, some surprises aren’t always good. Everything we review must be tested to check that it is safe for consumption and won’t be toxic for your health. We want to offer you details of real life people taking this product. It is important that you know who it works for and who it doesn’t, only then can you judge whether it is right for you. It’s as simple as that. We look at the facts and decide whether or not it will be a good choice for you, the consumer. 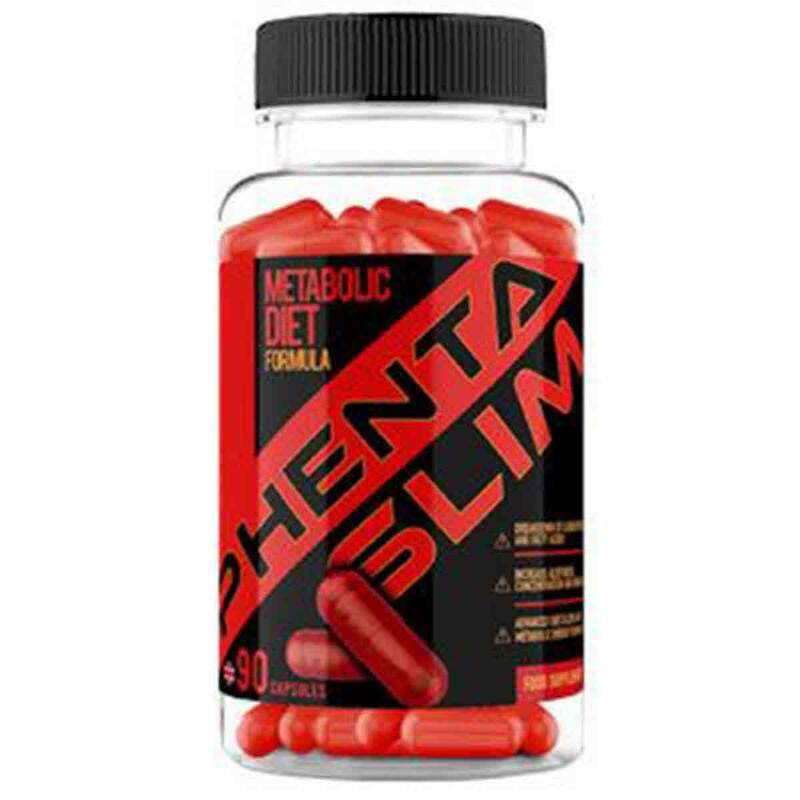 With a clinically proven blend of fat burning and appetite suppressing ingredients, Phentaslim is a supplement that is backed by science and a risk-free money-back guarantee to give you the results you’re after. One of the most convincing efforts we’ve seen to create a product that works, whilst also being light on the drawbacks. 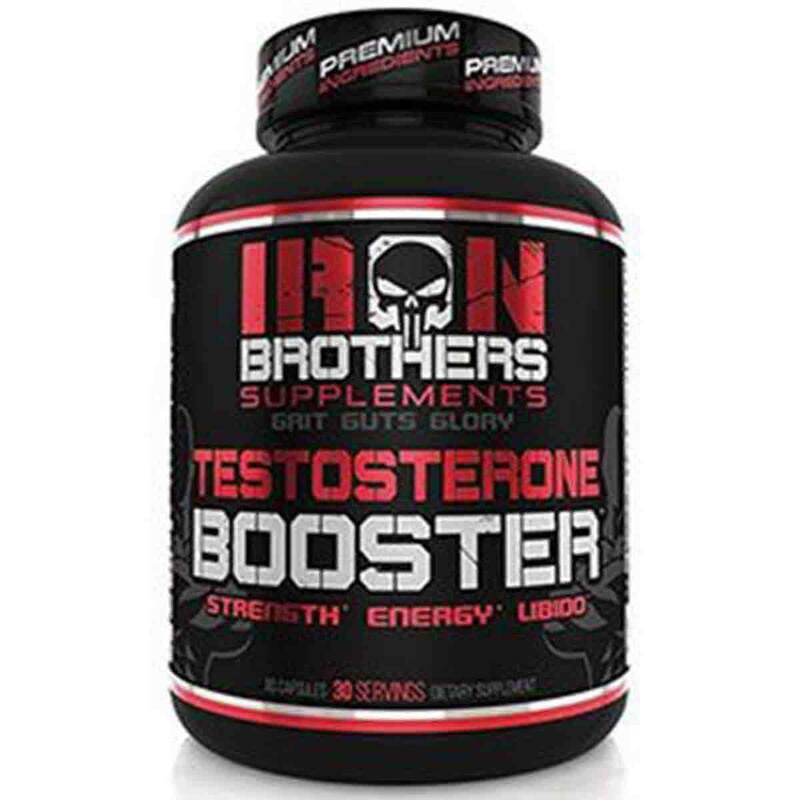 A well-designed mix of libido boosters and testosterone boosters that seem to work well for the vast majority of customers. A straight forward supplement that contains a sole ingredient. 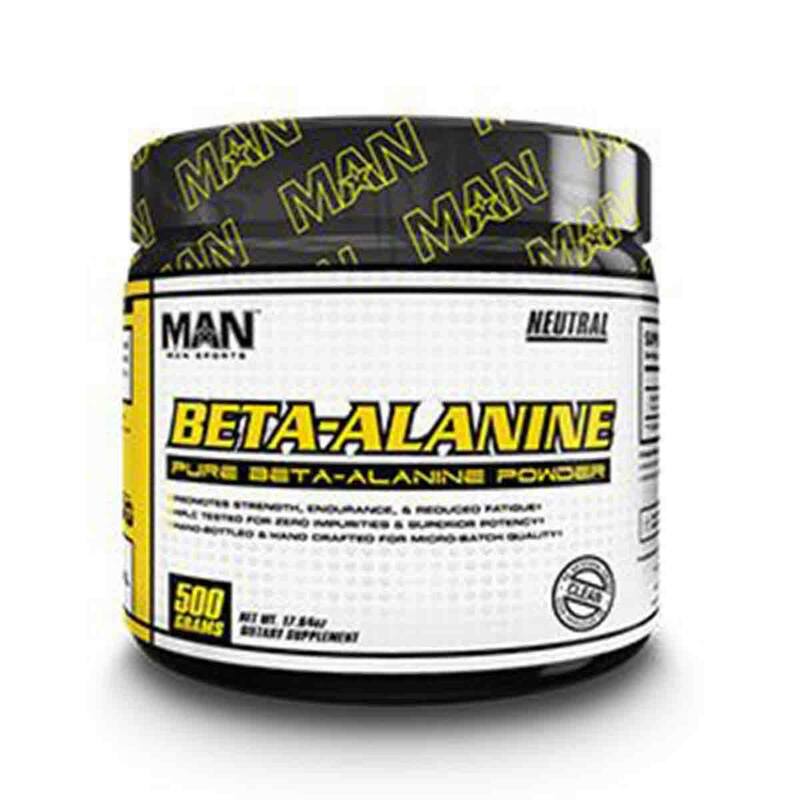 If you want to experience the Beta-Alanine tingle and improve muscular performance, this is one of the better ways to achieve this. Great value. One tub provides 250 servings!